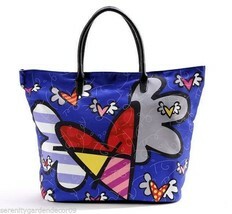 "Romero Britto is one of the most successful artists of our time. He is a modern day pop culture phenomenon, he has exhibited at the Carousel du Louvre and created the largest public installation in Hyde Park history. 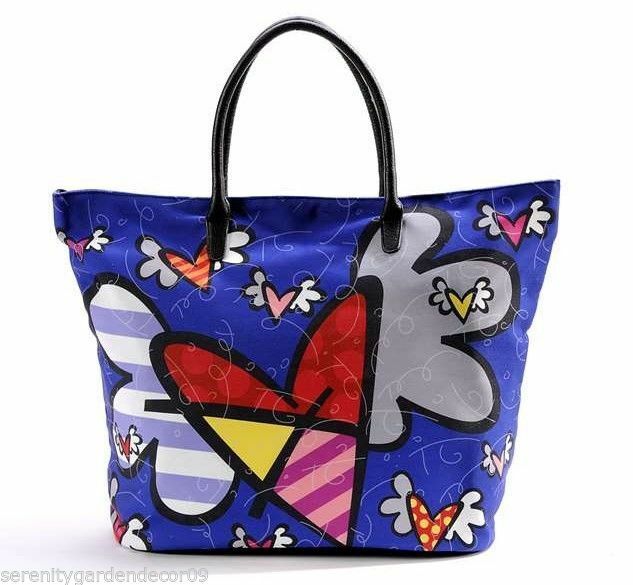 Britto has created contemporary masterpieces with his vibrant colors, bold patterns and a continuous message of hope"
I am an authorized Romero Britto retailer. I ship to Canada and the United States. Please email me if you have any questions.